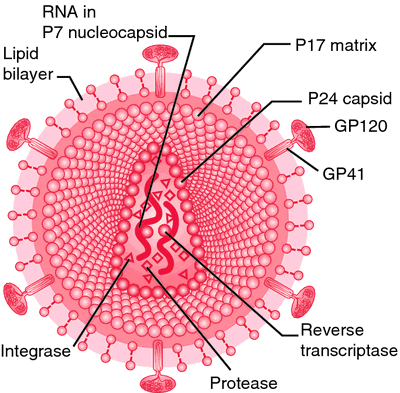 a variant strain of a pathogenic virus, so modified as to excite the production of protective antibodies, yet not producing the specific disease. 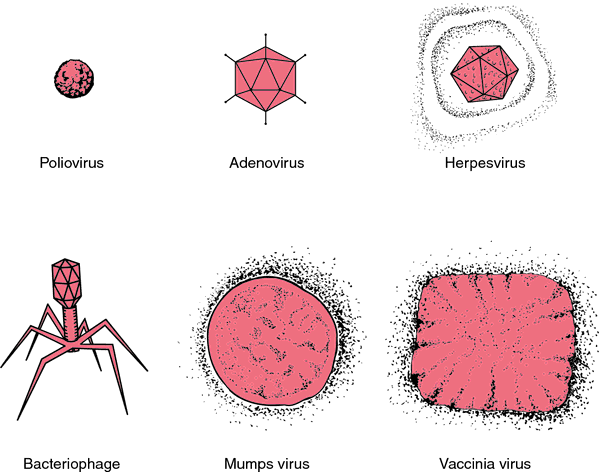 a strain of virus whose virulence has been lowered by physical or chemical processes, or by repeated passage through the cells of another species. Vaccines made by attenuated strains are used to prevent smallpox, measles, mumps, rubella, polio, yellow fever, and other viruses. A functionally effete virus that is no longer virulent, which may be used to develop a live virus vaccine. Deacon maintains that scientists will need to prevent the attenuated virus from permanently infecting people before it can be considered safe. The oral live attenuated virus vaccine is not advised during pregnancy, except when the mother's in continued, close exposure or travels to typhoid-endemic areas. Health care workers who are younger than 50 years of age and don't have high-risk chronic conditions have the option of choosing the live attenuated virus influenza vaccine (FluMist, MedImmune Inc. Since a live, attenuated virus vaccine based on the AA ca donor virus has been licensed by the Food and Drug Administration for general use in healthy persons 5-49 years of age, the infrastructure for manufacture and characterization of live, attenuated virus vaccines exists. I think it lends more credence to a live, attenuated virus," acknowledges Anthony S.
Live, attenuated virus vaccines being developed by potential competitors have a small but real risk of causing severe, encephalitic West Nile disease. Although these vaccines can cause infections of the embryo or fetus, and pregnant women should be informed of the presence of live organisms if they are given a live attenuated virus vaccine, there is no convincing evidence that any vaccine, bacterial or viral, has caused fetal or embryonic harm. McMillan said FluMist is not indicated for high-risk children because it uses a live attenuated virus. Because intranasal vaccine contains a live attenuated virus, there is a theoretical risk of transmission from the vaccinated individual to other nonvaccinated individuals. The major advantages of live attenuated virus vaccines are that they induce a more balanced immune response and that the resulting immunity is longer lasting than with killed vaccines or immune globulins (13-15). These researchers have crumbled the orthodoxy that the only way to make an AIDS vaccine is with a live or attenuated virus," says Schultz. DNA vaccines are also noninfectious and inherently stable, and therefore, ideal to target diseases such as HIV, where inoculation with a dead or attenuated virus is too risky.